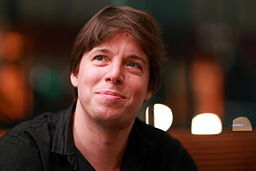 Violinist Joshua Bell conducted an experiment back in 2007. Do we recognize beauty where we don't expect to find it? What attention should be given to a virtuoso performance? Do our students get such opportunities to be virtuosos? If so, does anyone stop to listen?